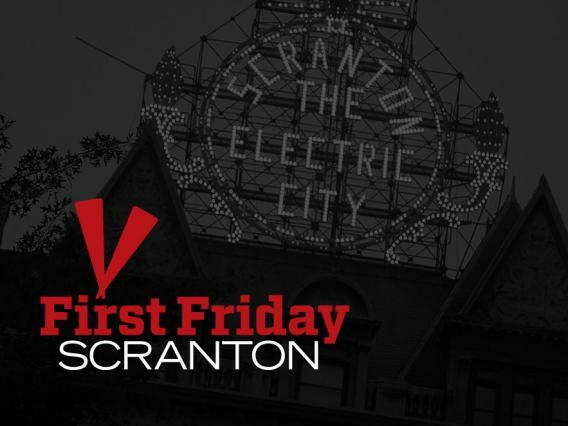 Lackawanna Arts Weekend kicks off with more than 20 venues offering art exhibitions, live music, and other cultural pit stops during First Friday Scranton, downtown from 5 p.m. to 9 p.m.
Running all weekend, the14th annual Scranton Jazz Festival presents jazz walk downtown on Friday and Saturday at 10 p.m. following prime-time mainstage performances at the Radisson Lackawanna Station Hotel. Lackawanna Arts Fest (formerly Arts on the Square) hosts 150 regional artisans, live entertainment, food, and family activities on Courthouse Square from noon to 8 p.m. on Saturday. The destination weekend wraps up Sunday with more Jazz Fest performances including a brunch and continues throughout the day. See below for special discount hotel rates. 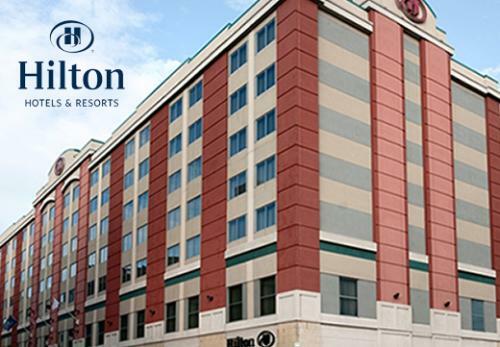 Discounted rooms are available with the Hilton Scranton and TownePlace Suites. 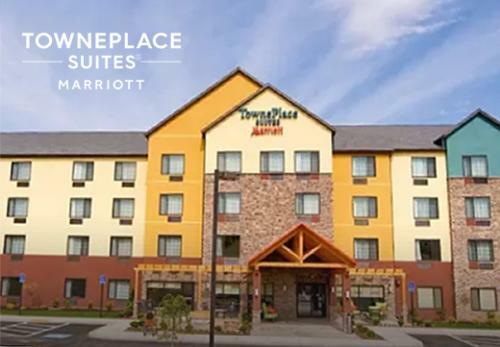 Fill out the form below, and the hotel will contact you to book your discounted rooms.